Join me, along with Cardinal Burke, Archbishop Sample, Bishop Vasa, Fr. 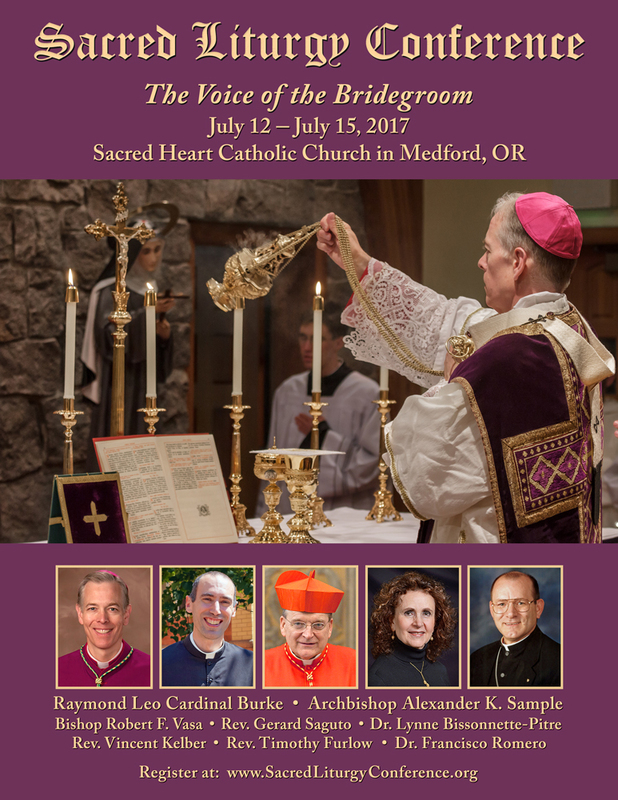 Saguto, FSSP and other presenters for a three-day immersion in the Church’s sacred liturgy and its living musical heritage, hosted by Sacred Heart Church in Medford, Oregon. The theme of the 5th annual conference is “The Voice of the Bridegroom,” and will focus on sacred liturgy, Church history, and the role of Gregorian chant. Cardinal Burke will give a lecture and celebrate a Solemn Pontifical High Mass assisted by priests of the Priestly Fraternity of Saint Peter. - "Liturgical Law and the Mission of the Church." 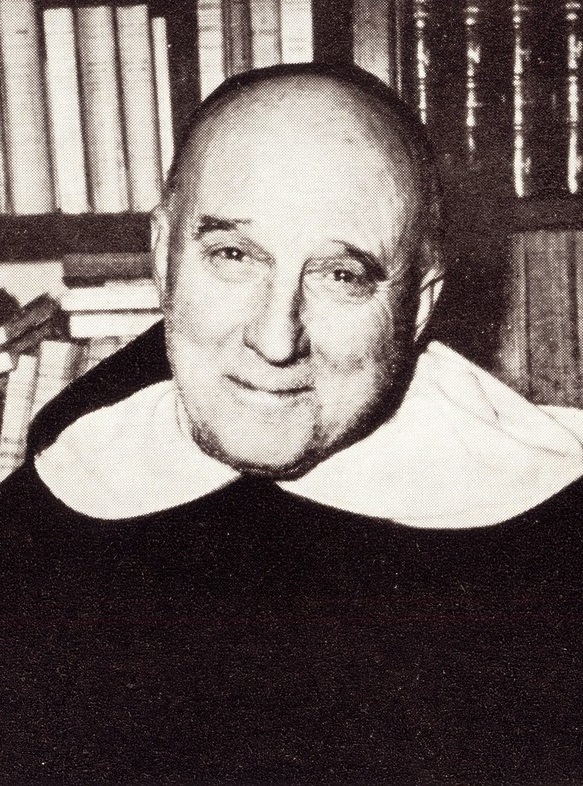 - "The Prayers of the Fathers: Exploring Summorum Pontificum." - "The Heart of the Liturgy: Essential Dogma and Belief." - "The Offertory: Prelude to Sacrifice." I will also be giving two presentations: "St. Thomas and Divine Liturgy" and "Natural Law and Worship," and will lead one of the chant workshops, "Chanting the Ordinary." Please share the attached poster, visit the website, view the schedule. You might want to register soon, since already more than one hundred people have registered.